Post your wig photos here !! 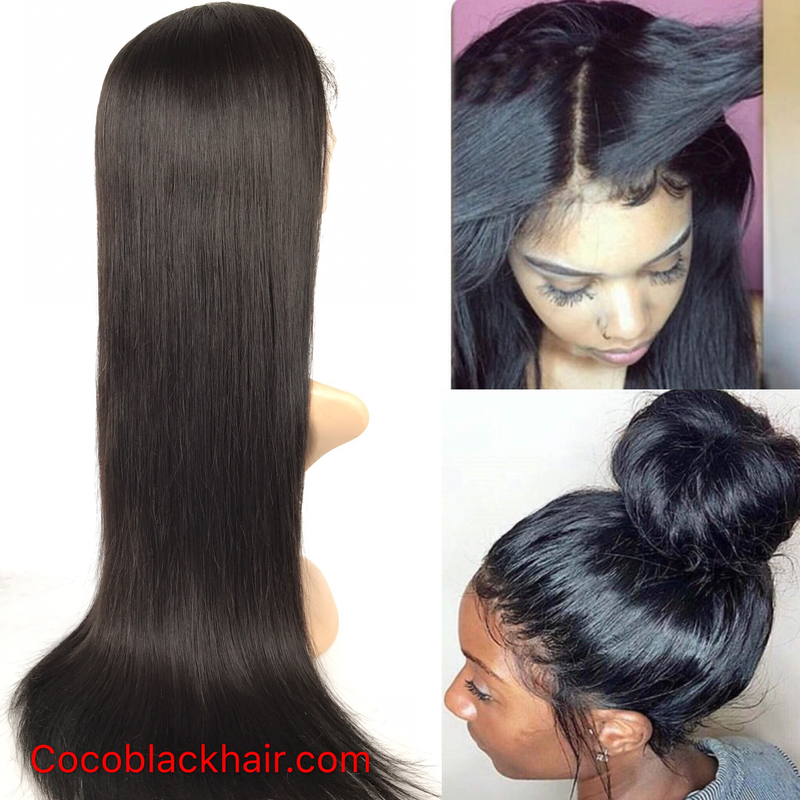 silky straight, 10-26 inches, 100% human hair. Baby hair and bleached knots in perimeter. Pre plucked hairline, Single knots around the perimeter, Double elsewhere. I do not know how to post photos but check my wigs out on ebay. cheap prices! !